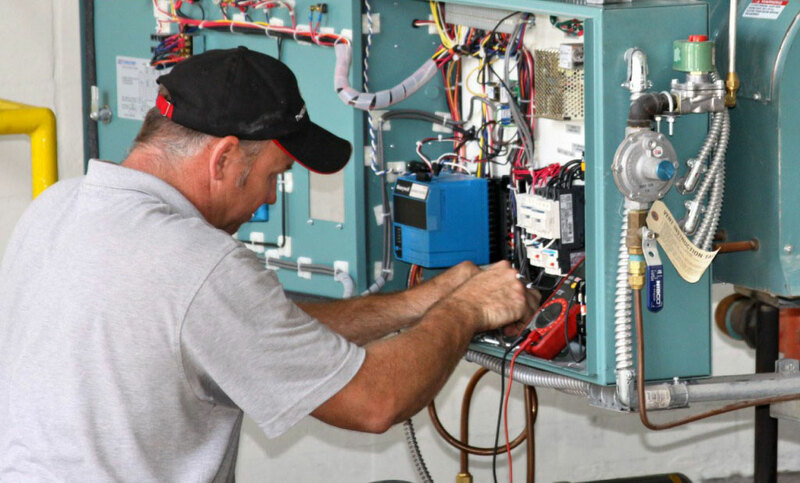 If you are looking for information to help with your next planned plant outage, read this Spirax Sarco White Paper: Valve Maintenance-Preparing for the Plant Outage. This fifteen-page white paper from Spirax Sarco details the recommended steps to include control valves in your next successful plant outage using pre-planning, communication, and documentation. 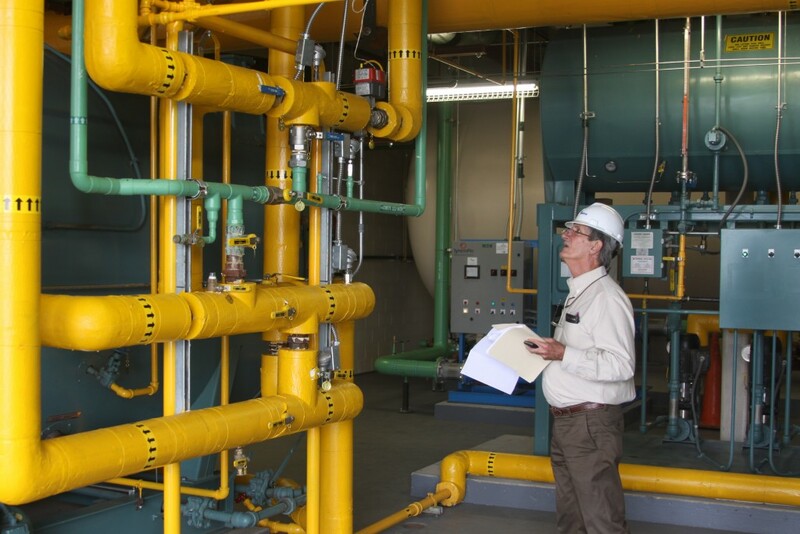 Valve Maintenance: Outage Evaluation – Was it Successful? Planning and executing your outage process requires communication between all participating departments before, during, and after the outage. Involving the Thermal Tech, Inc. prior to the outage kick-off meeting ensures that proper material and manpower estimates are accurate and quotations are delivered before the work begins. Using this information to organize logistics before the outage reduces impacts to the outage timeline. Documenting all work performed in daily status reports along with taking before and after valve photos add detail to the post-outage report. Want more information like this? Sign up for our newsletter in the footer below.